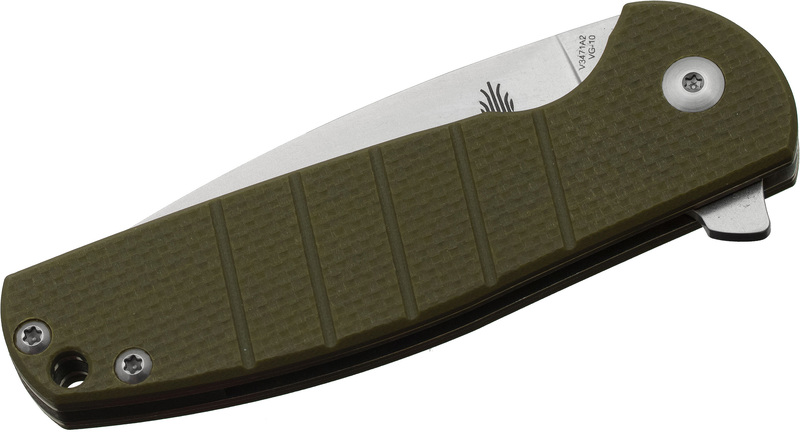 The Vanguard V3471A2 Gemini flipper by Kizer Cutlery is a collaborative project between Kizer and custom knifemaker Ray Laconico of LVKnives, based off his awesome Jasmine flipper. 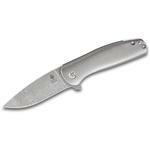 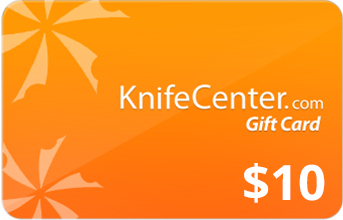 It features a fully flat ground 3.125" stonewashed VG10 blade with a gorgeous drop point shape. 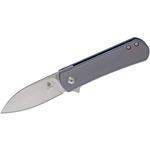 The bearing pivot system allows for smooth blade opening, as with all Kizer knives, and the action is quick and snappy. 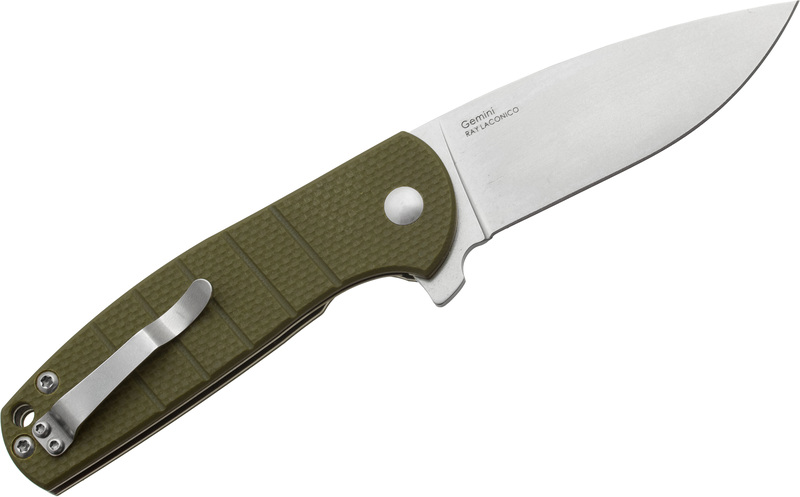 The OD green G10 handle is slim and definitely one of the most comfortable we've ever held, with nice texturing for grip. 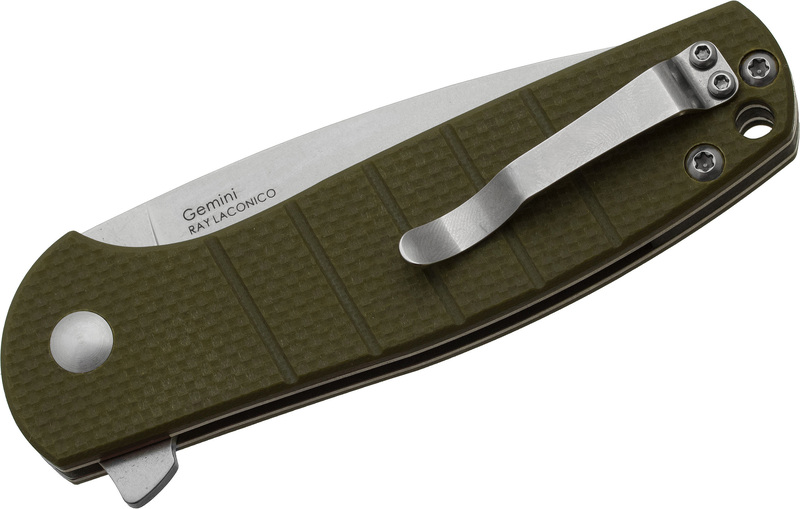 It features an anodized titanium pocket clip, stainless steel liners and is sure to become an everyday carry favorite in no time since it's priced well below its design and quality levels. 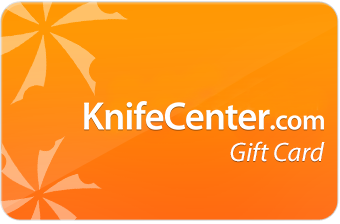 Hey, I wanted to share "Kizer Cutlery Vanguard V3471A2 Ray Laconico Gemini Flipper 3.125 inch VG10 Stonewashed Blade, OD Green G10 Handles" with you from KnifeCenter.